(October 31)—He was never called Felipe. He was always F. Landa. F. Landa Jocano, National Scientist, Professor Emeritus and eminent anthropologist, passed away on Sunday, October 27 due to cardiac arrest. He was 83. Dr. Carolyn I. Sobritchea, former Asian Center (AC) dean, Jocano’s former student and long-time researcher, knew him as “Sir,” the kind and nurturing colleague. “Dr. Jocano was such a gentleman, very caring, very protective of us in the field. He made sure we would not put ourselves in danger,” Sobritchea said. Jocano was known for his pioneering works in the field of Philippine anthropology, the most notable of which was documenting and translating the Central Visayan folk epic Hinilawod. The AC credits him for building the scholarship on cultural anthropology in the Philippines and the Philippine Studies program. Perhaps, few now remember that the AC Museum was Jocano’s brainchild. Armed with his knowledge of Philippine anthropology, Jocano and his team did documentation and brought in very good ethnological materials. It was at the AC Museum where the program pre-departure orientation seminar (PDOS) began, which the Philippine Overseas Employment Agency now administers. In the beginning, AC briefed diplomats and government personnel before they are assigned abroad. Jocano was born in Iloilo on February 5, 1930. Earning his Bachelor of Arts from the Central Philippine University in 1957, Jocano pursued graduate studies through a grant at the Chicago University, where he earned both his Master in Anthropology in 1962 and a Ph.D. in Social Anthropology in 1963. 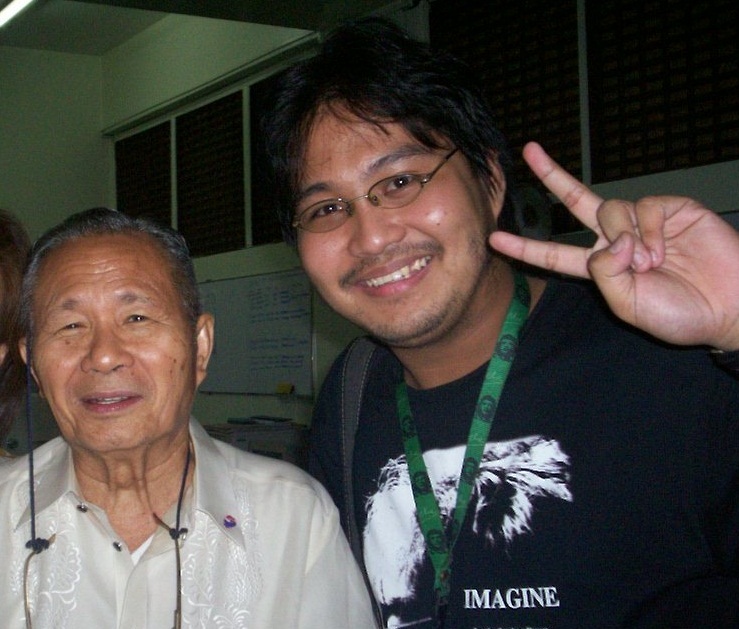 Returning to the Philippines, he served UP in various capacities as chair of the Department of Anthropology at the College of Arts and Sciences and Dean and Professor of Anthropology of the Institute of Philippine Studies at the Philippine Center for Advanced Studies (PCAS now Asian Center). He received several awards, some of which were the National Science Awards (1973), Republic Cultural Heritage Award (1971), Ten Outstanding Young Men (1965), and the Philippine Legion of Honor (2007) with the rank of Grand Officer. Jocano is survived by his wife and children.